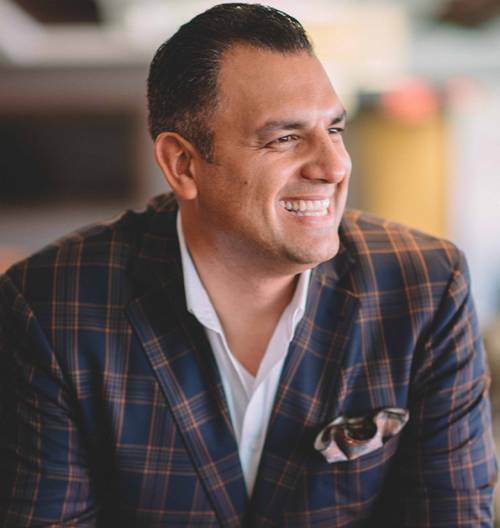 Anthony Becht is a former NFL Football Player who is now an ESPN Broadcaster, radio and talk show host, motivational speaker, brand ambassador, and full time entrepreneur. 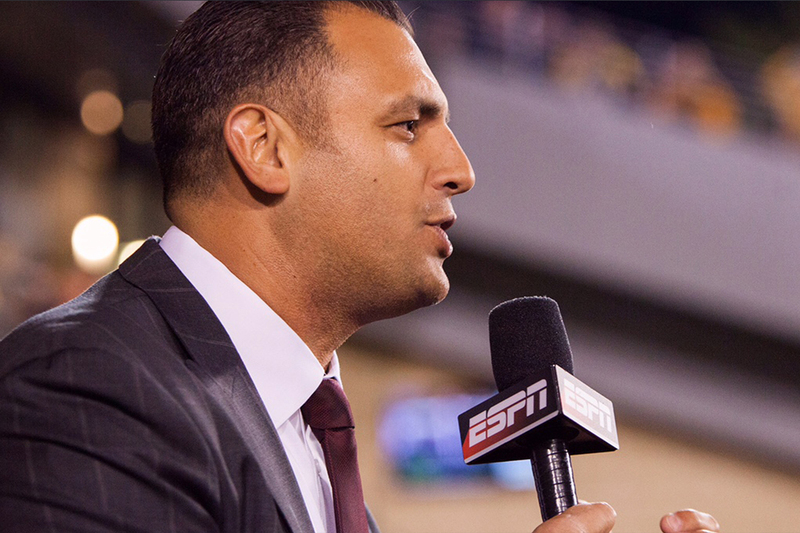 Anthony just finished his 5th year with ESPN as a college football analyst. 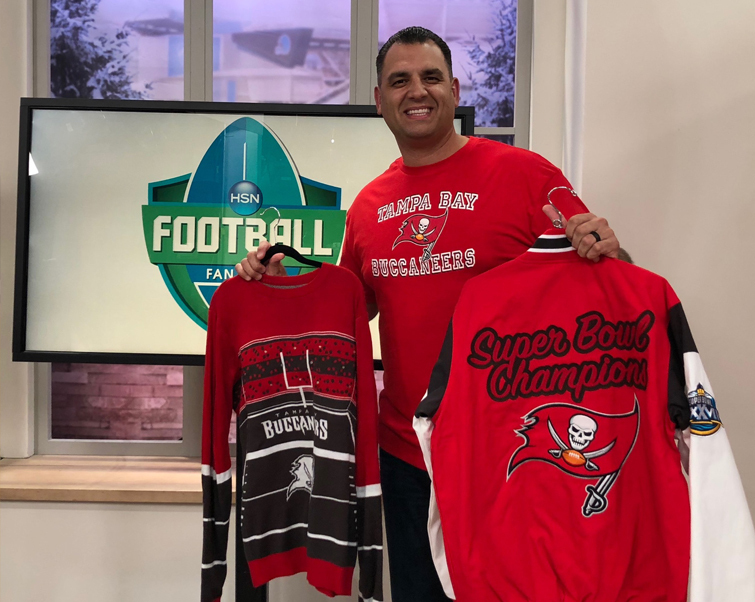 Additionally, Becht is also currently the co-host of the pre and post game show on the Tampa Bay Buccaneers Radio Network as well as the co-host of the “Football Fan Shop” on HSN (Home Shopping Network). 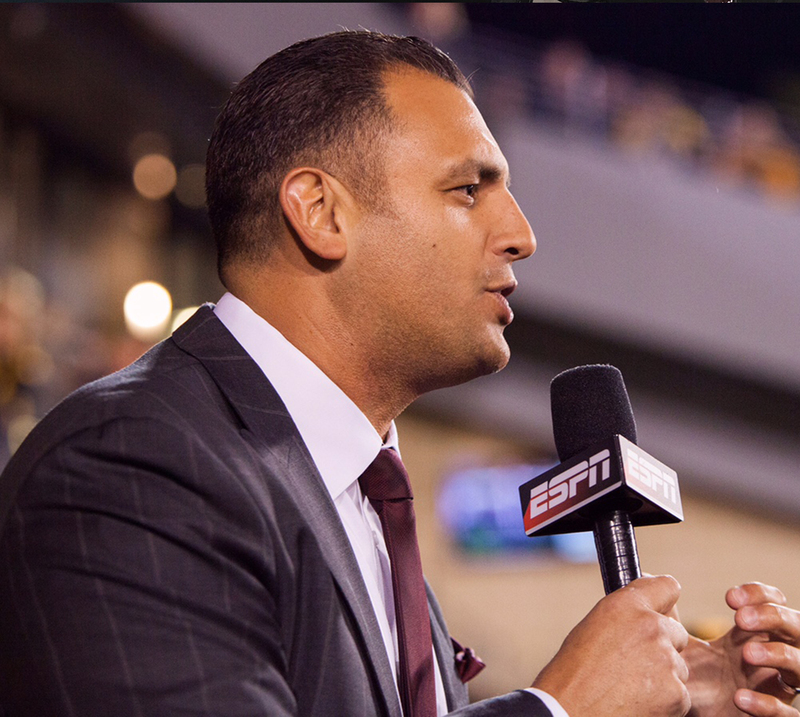 Anthony Becht also mentors and coaches college football players in preparation for the NFL Draft at IMG Academies in Bradenton, FL since 2012. 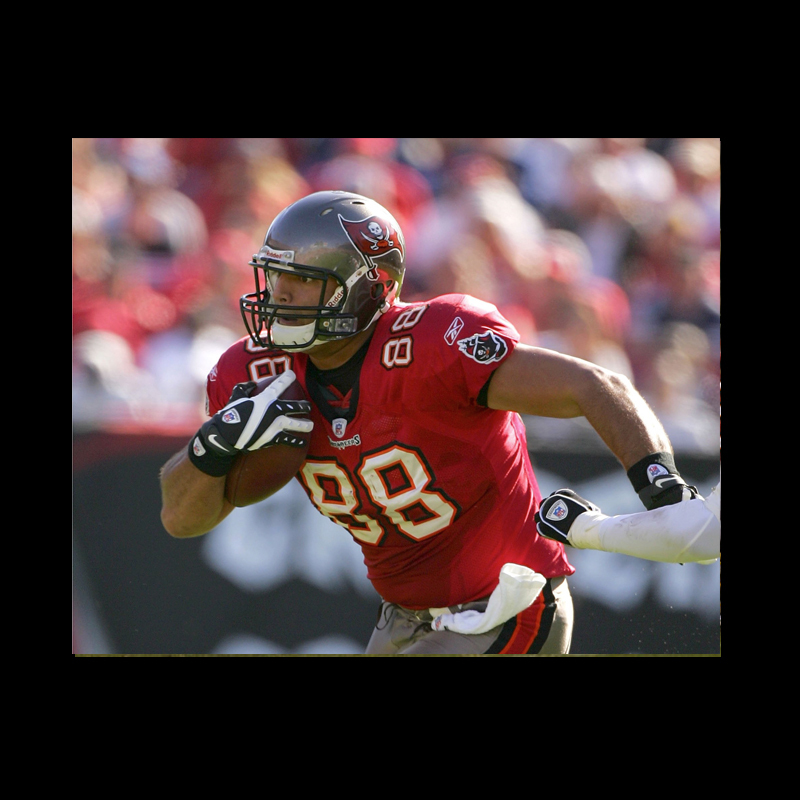 In 2006 he started the Anthony Becht Football Camps for youth level players in Philadelphia and Tampa which he puts on in the summer. 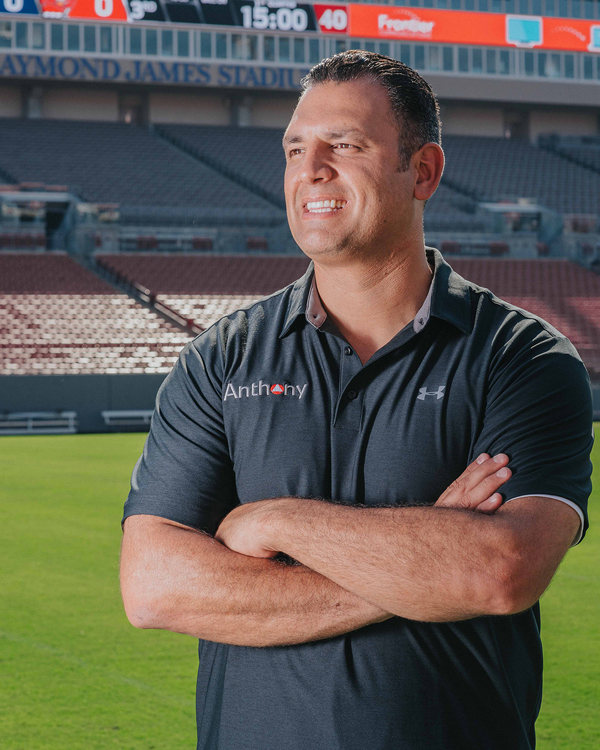 Scroll down to learn more about Anthony. 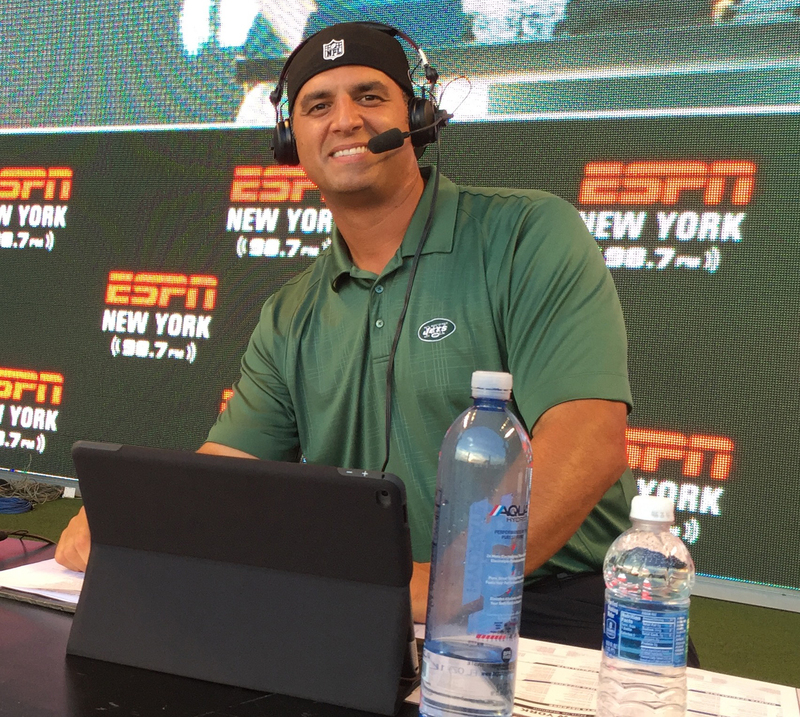 Anthony Becht is a former 12 year NFL tight end who was selected in the first round of the NFL Draft by the New York Jets in 2000. 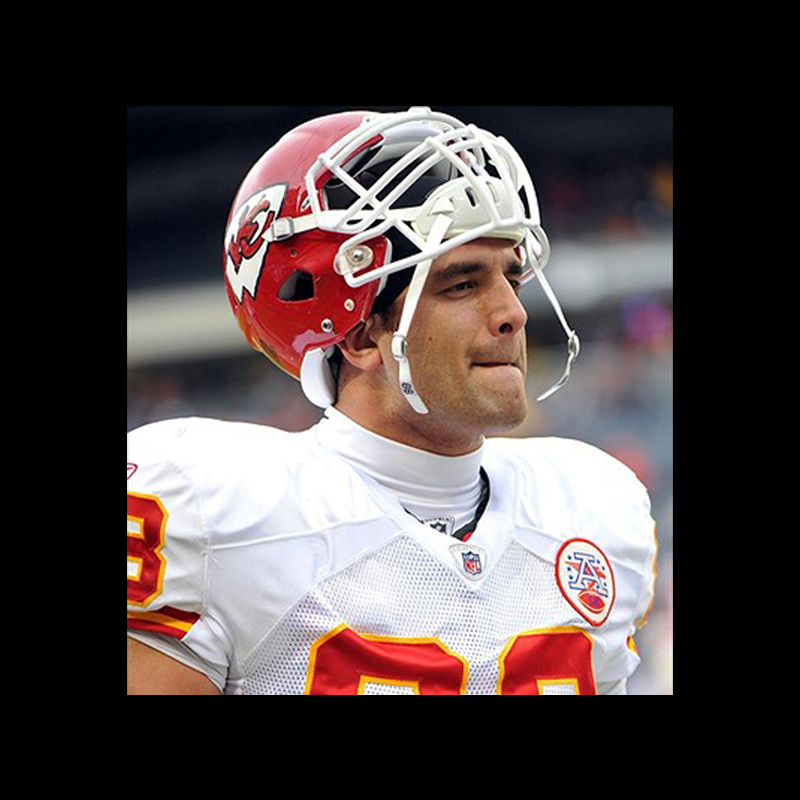 He also played with the Tampa Bay Buccaneers (2005-07), St. Louis Rams (2008), Arizona Cardinals (2009-10) and Kansas City Chiefs (2011). 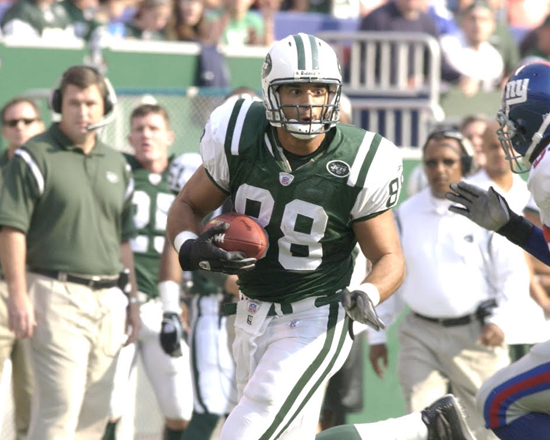 From 2000 to 2010, he played in 152 consecutive games, which at the time was third amongst all NFL offensive players – behind Brett Favre and Peyton Manning. 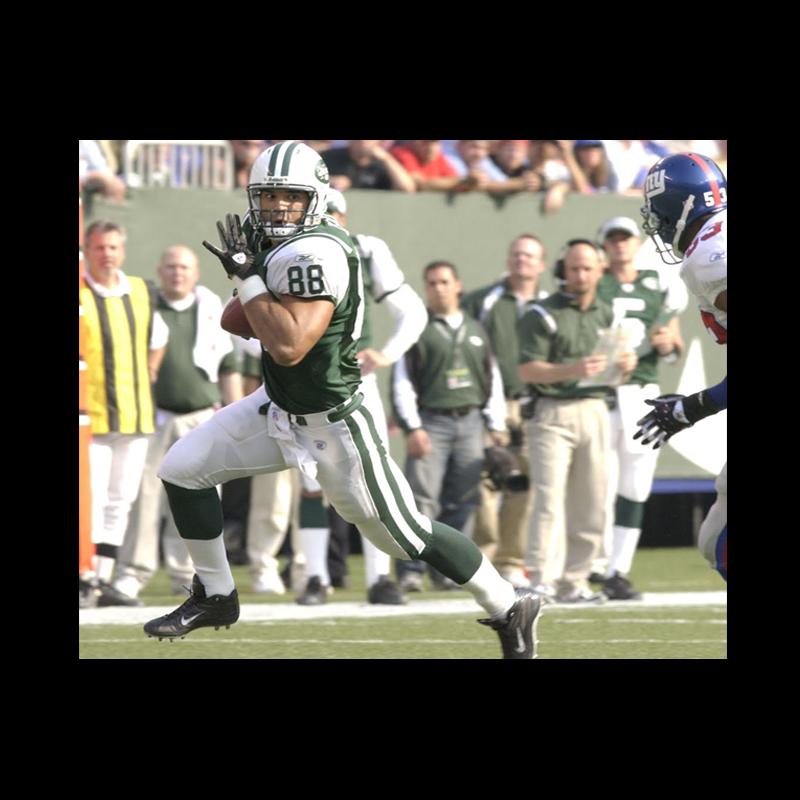 -Founded a youth football camp designed to teach football fundamentals and life skills for children in 1st through 8th grade. Operating camps in Philadelphia and Tampa since 2006. 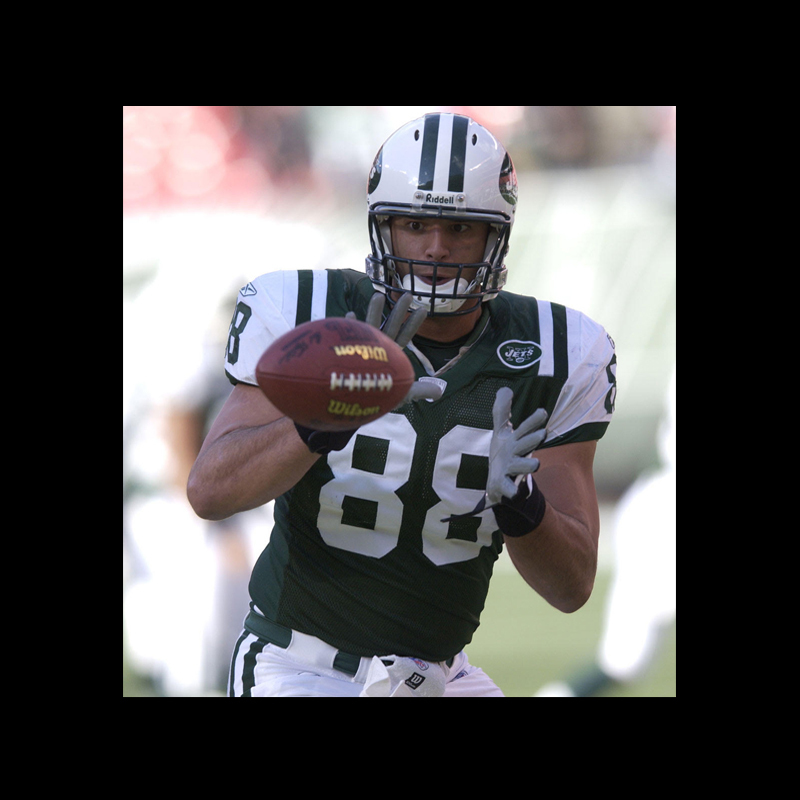 -Trained, coached, and developed the top tight end prospects for the NFL Draft. 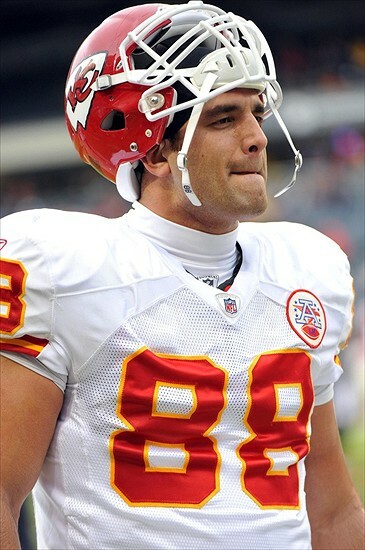 In 2013, coached First Round pick Tyler Eifert (Bengals), Second Round pick Vance McDonald (49ers), and Second Round pick Gavin Escobar (Cowboys). -In 2014, coached Fifth Round pick Arthur Lynch (Dolphins) and Trey Burton (Eagles). 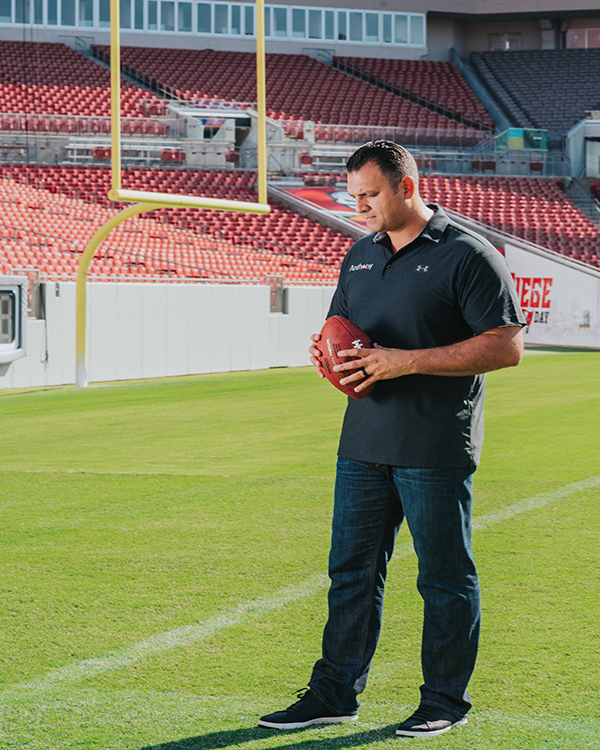 In 2015, coached NFL prospects: Tyler Kroft (RU), Nick Boyle (UD), Jeff Heuerman (OSU), and Clay Burton (FLA). -In 2016 coached South Carolina NFL prospect Jerell Adams. In 2017, trained Scott Orndoff (PIT), Sean Culkin (MIZZ), Taylor McNamara (USC) and Josiah Price (MICHST). -First Round draft pick in 2000. 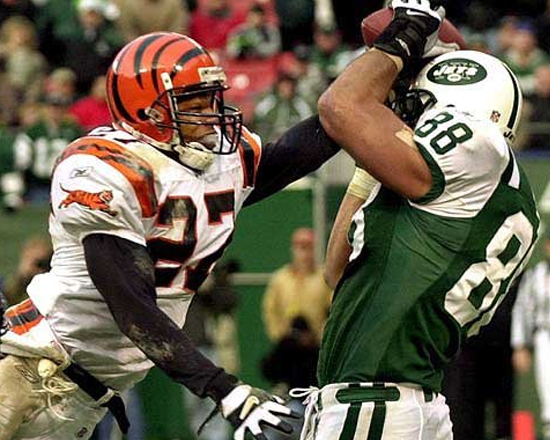 Played 12 seasons for: New York Jets (2000-2004), Tampa Bay Buccaneers. 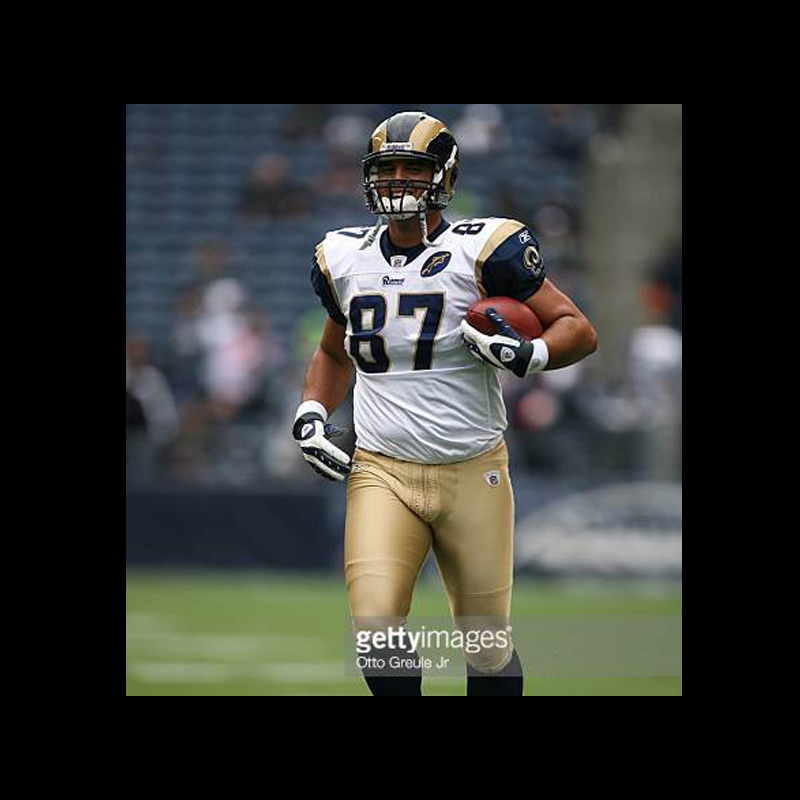 -(2005-2007), St. Louis Rams (2008), Arizona Cardinals (2009-2010), Kansas City Chiefs (2011). Through 2010 played 152 Consecutive Games, which ranked 3rd in the NFL offensively to Brett Favre and Peyton Manning. Winning (5) Divisional Championships. 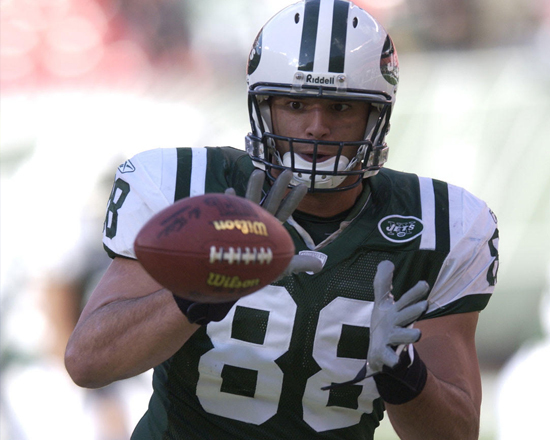 -Graduated as the #2 Ranked Tight End in receptions and yards in school history. 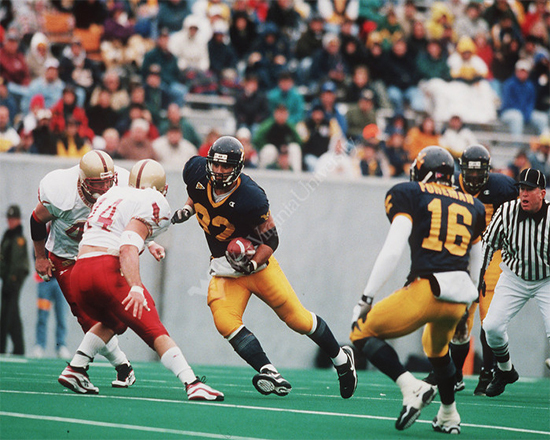 Drafted in the First Round (27) of the 2000 NFL Draft. 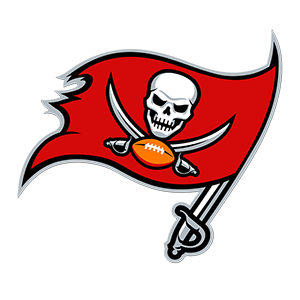 game show on the Tampa Bay Buccaneers radio. 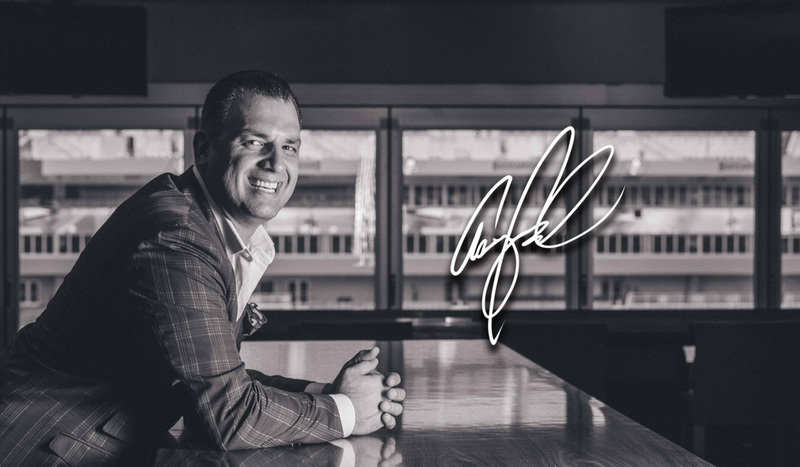 On September 1st, 2017, Anthony Becht became an Anthony Skincare brand ambassador. Originally learning of the Anthony Skin Care brand in 2000, Anthony has been a fan ever since. Anthony will be using and endorsing Anthony Skincare’s many products and telling the masses how crucial they are to any man’s fashion routine. 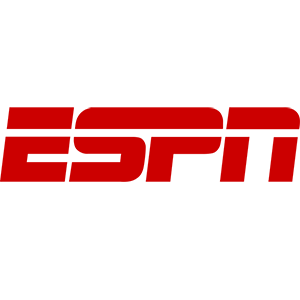 For more information on Anthony Skincare, click the button below. 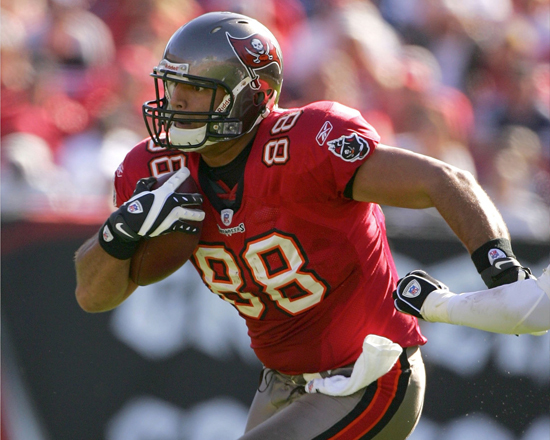 We talk all things #Bucs and #NFLDraft with the great @Anthony_Becht NEXT!! 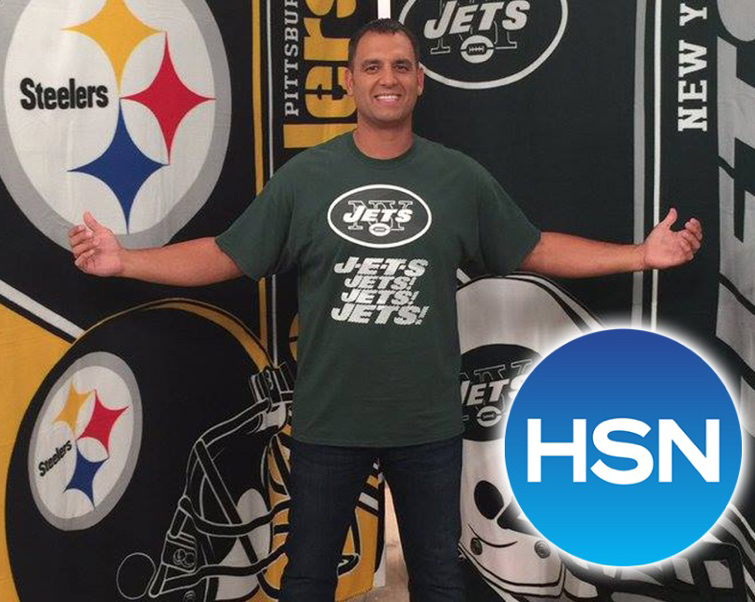 © 2017 Anthony Becht. All Rights Reserved. 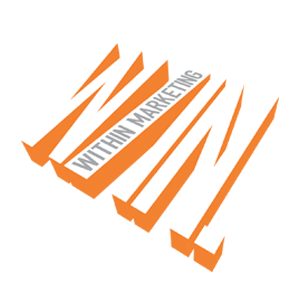 Powered By Becht Media Group.